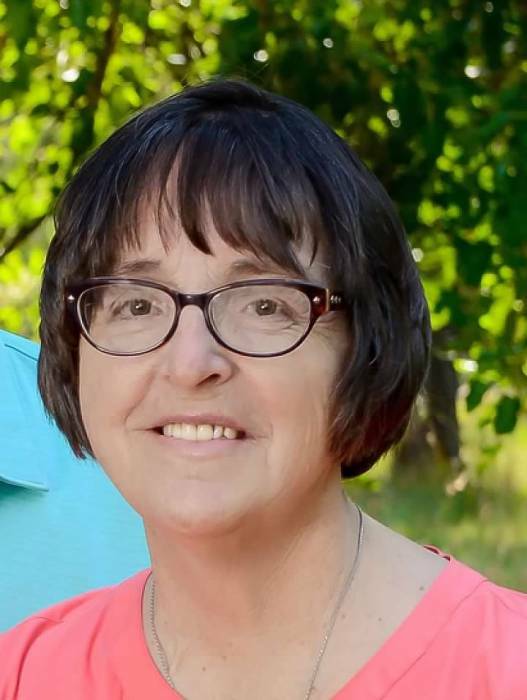 Roberta Swisher, 62, of Cañon City passed away April 8, 2019. The daughter of Robert E. and Maxine (Grandfield) Hamilton was born in Cañon City, Colorado on June 30, 1956. First and foremost she loved her family. She took pride in providing daycare to family and friends. Her greatest joy was spending time with her husband Lester, her daughter Katee (James) and grandchildren Tristyn, Julia, Jeremiah and Briella. Roberta enjoyed raising her daughter and contributed to the care of many other children. Once those kids reached school, Roberta began work as a para-professional at Harrison School. She retired from that position upon her diagnosis of ovarian cancer in 2008. During this period, she discovered the Orchard of Hope Organization and was blessed to become a cancer warrior. The true gift she received was to form a team, “Berta’s Blessings” and be able to give back to others. This endeavor was supported by family and friends who shared the belief that it is important to pay it forward. Roberta is survived by her husband, Lester; daughter Katee (James); grandchildren; siblings, Dennis (Roxye), Larry (Lynnette), Joan (Steve), John (Cindy), and many extended family members. She was preceded in death by her parents and her sister Susan. The family wishes to extend their thanks to Pam Swisher for her selfless love and devotion during this time as well as countless friends and family for providing comfort and encouragement. They also wish to thank Fremont Regional Hospice for their compassionate care. 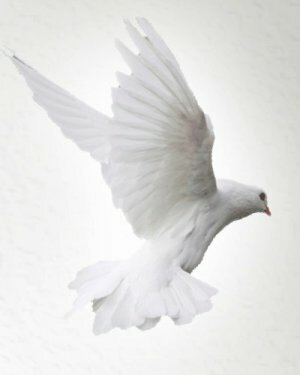 Celebration of life, 10:00 a.m., Monday, April 15, 2019, First Baptist Church (7th & Macon), Graveside service to follow at Lakeside Cemetery in Cañon City, CO. In lieu of flowers, the family requests memorial donations be made to Fremont Regional Hospice, 1439 Main Street or Berta’s Blessings Team through the Orchard of Hope Foundation, 111 Orchard Avenue, Cañon City, CO 81212.